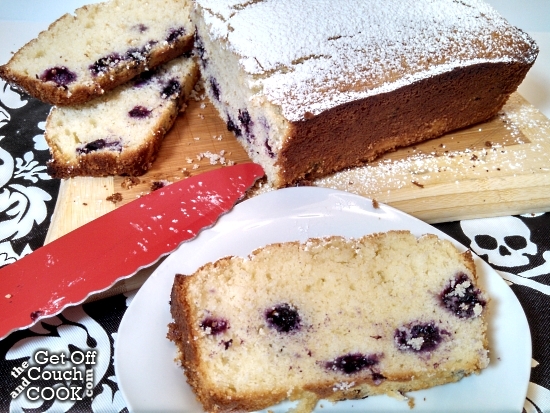 It may be Autumn outside but blueberries in a lemon cake will make your mouth think it’s Spring again! Nicole seems like a pretty amazing lady. Not only does she make amazing cheesecakes and bake goods and strives toward using real, minimally processed foods like I do, but she is also working on getting her PhD in biochemistry and neuroscience! That takes some amazing dedication and a big, strong brain! I decided to do an adaptation/combination of her Lemon and Raspberry Loaf and Mini Lemon and Berry Cakes. 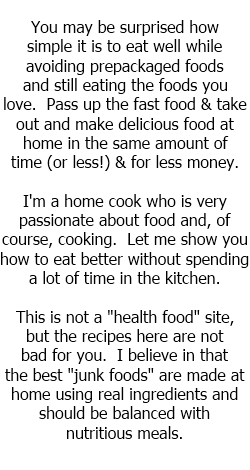 I had to make a few adjustments to the recipe because I did not have any self-rising flour. Since I don’t bake that often, I didn’t want to waste my dollars on an ingredient I may not use again for a long while. I also discovered that my lemon had gone bad by the time I was already started so I wasn’t able to add the zest. Since I needed more liquid to counteract the higher protein in my all-purpose flour anyway, I just added a little more lemon juice to a wonderfully sweet and subtle result. I also have a lot of blueberries in the freezer so switched those out for the other berries. I was very pleased with how it turned out and will likely make this again very soon! Preheat the oven to 350°F. Grease a loaf pan with butter. In a medium bowl, sift or stir together the flour, baking powder, and salt. Set aside. In a large mixing bowl, cream together the 1 stick of butter and sugar with either a hand or stand mixer on medium until light and fluffy. Add the eggs one at a time and beat well between each. Add in half the flour mixture and beat well. Beat in the milk followed by the rest of the flour mixture. Add the lemon juice and beat for just a few more seconds. Stir in the blueberries and pour the mixture into the prepared pan. Bake for 45-50 minutes, until a toothpick inserted in the center comes out clean. 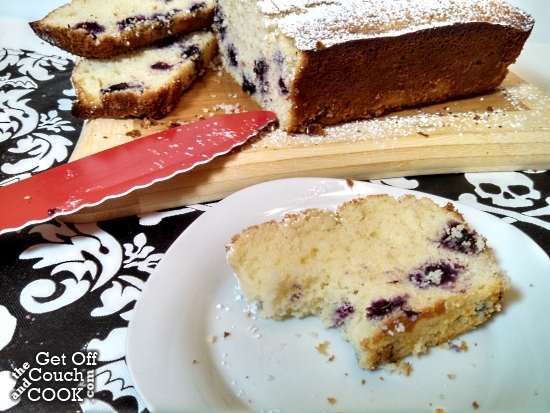 Place the pan on a cooling rack and let the cake cool completely in the pan. 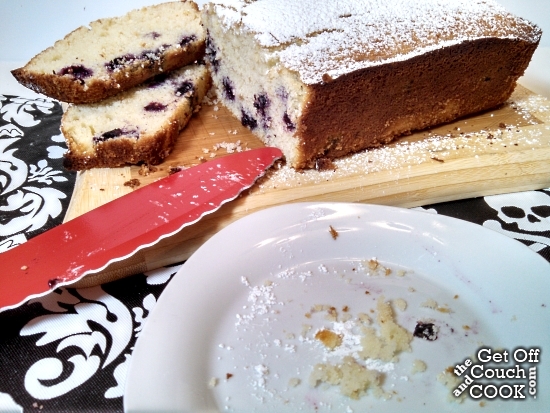 Use a knife to gently separate the edges of the cake from the pan and invert to release the cake. Sift the top with powdered sugar and serve. This looks so lovely Sashi! I love the modifications you have made. Blueberry would taste awesome with the lemon 🙂 I have always wanted to try this with blueberry, but my honey doesn’t like them! Thank you very much for the kind words, too. You made me smile! 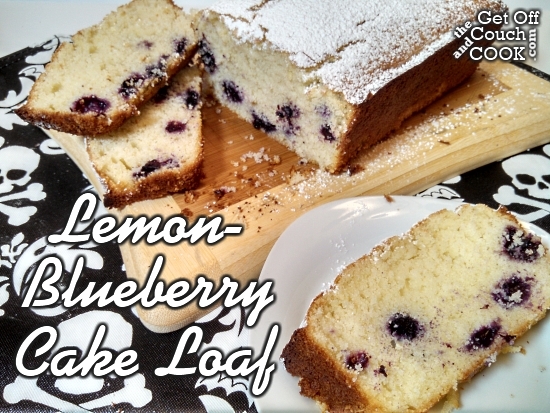 I adore the combo of lemon and blueberry – these loaves look wonderful SASHI!